Capture your share of the MySpace and LinkedIn market! Are you a virtual social butterfly? Captivated by the buzz of new media? Interested in setting the online social scene for others? And making a profit doing so? 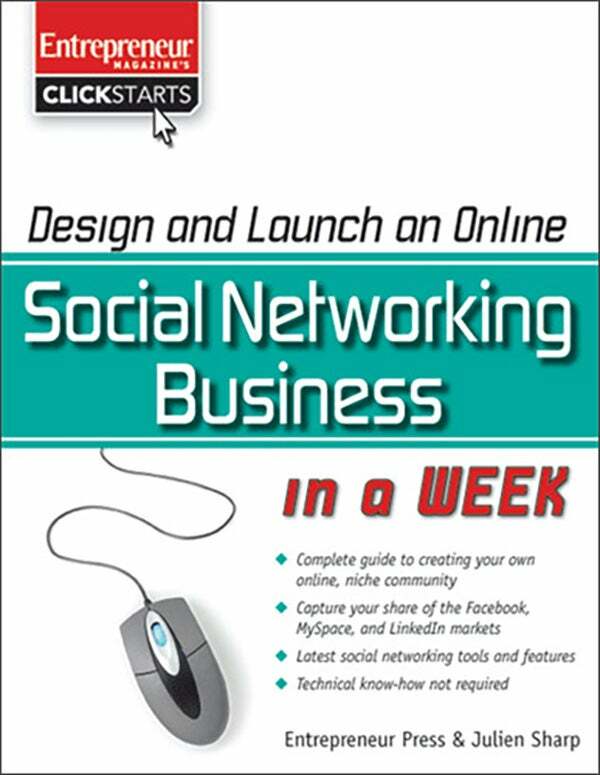 Tap into the millions of MySpace users and Facebook friends to create your own specialized social site! In just seven days, identify your network niche; develop an inviting, interactive website; drive traffic and membership; build profitable online advertising relationships; and more! Sign on for social networking success!